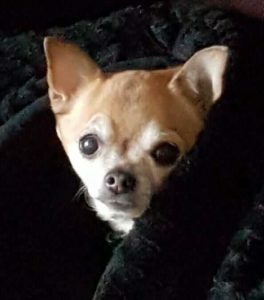 Peanut is an absolutely adorable senior Chihuahua dog for adoption in Calgary Alberta. Peanut is 14 years young, weighs just 9 pounds and is in very good health. He is fixed, up to date on shots, neutered and potty trained. 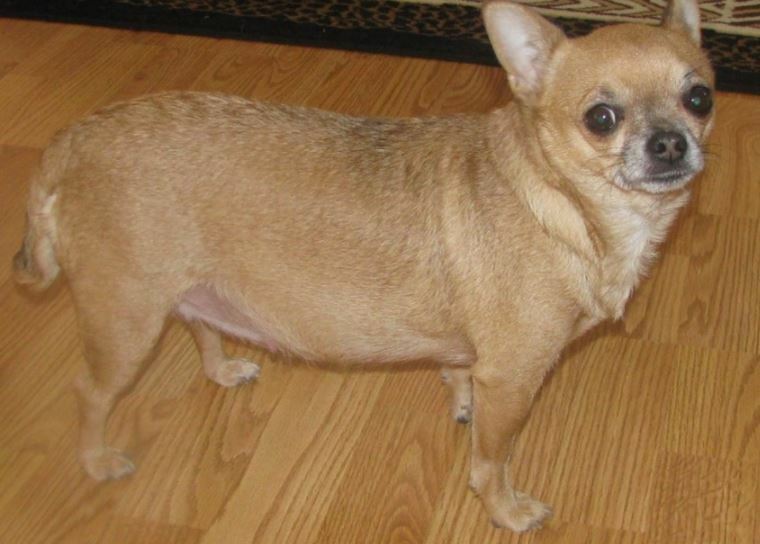 Peanut is good with respectful older children and adults, and with other dogs and cats. Peanut would fit in well into almost any home, but being a real snuggle bunny lap dog, he would dearly love to share the rest of his life with a senior dog lover with lots of time to spend with him. He is a low-maintenance dog. Just cuddle him on your lap all day and he is in Heaven. Despite his age, he is still very young at heart. He loves to play with his toys and is very cute. 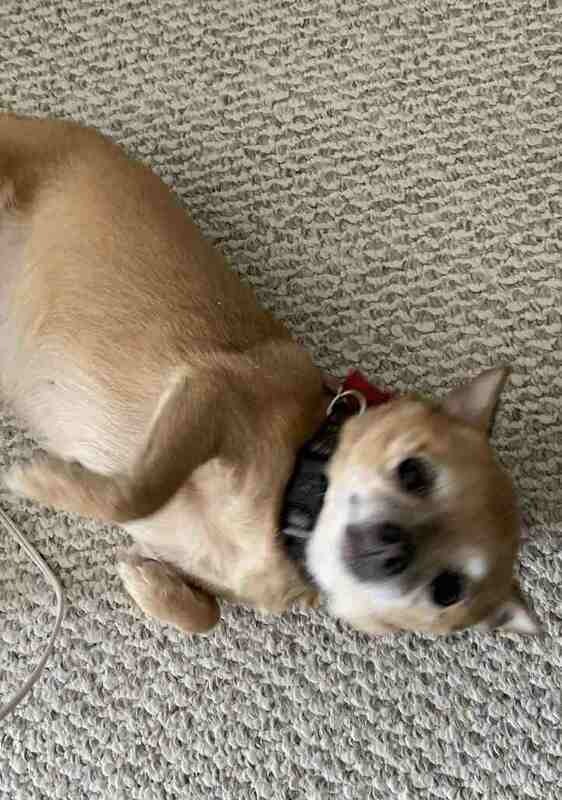 Although he loves to go for walks when the weather allows it, at just 9 pounds, Peanut can easily get all the exercise he needs just following you around the house. Peanut will be rehomed with all supplies and veterinary records. Please offer this little cutie the forever home he needs and very much deserves. He can’t wait to charm his way into your heart and home. Questions about Peanut? 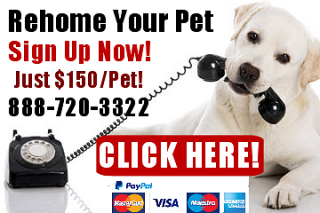 Contact our Calgary Dog rehoming team today. 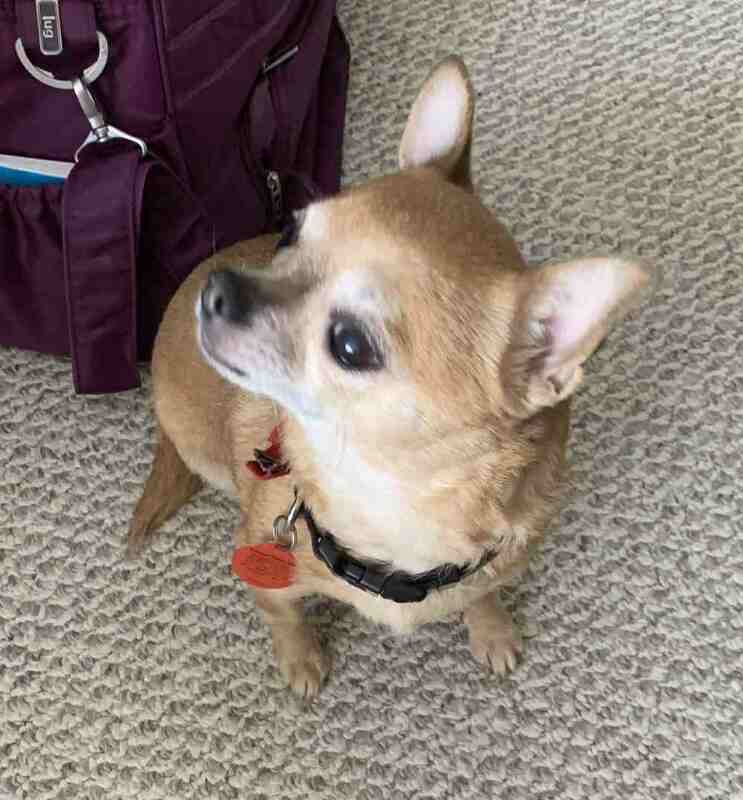 Overall, Peanut is a very calm, sweet older chihuahua. She rarely barks (unless someone is at the door) and is very relaxed as she is a senior dog. She loves getting a good belly rub, and still likes her walks so she can sniff all the wonderful smells out there in the world! She enjoys being around other dogs (has lots of experience with small and medium sized dogs; not so much with large dogs) and still likes to play a little as well. Why is Peanut Being Rehomed? 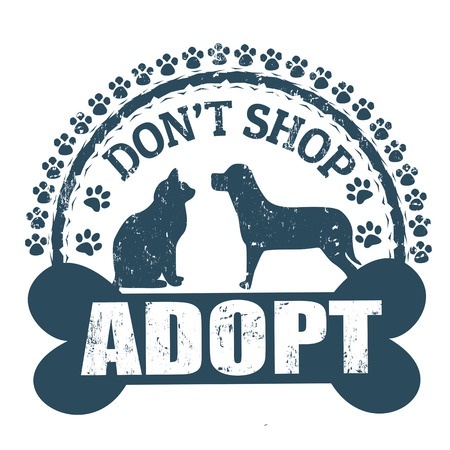 I have recently moved from Red Deer to Calgary to be closer to family and to live with my eldest daughter, who is allergic to dogs. I need to move in with her because I am getting older and need assistance with some things. 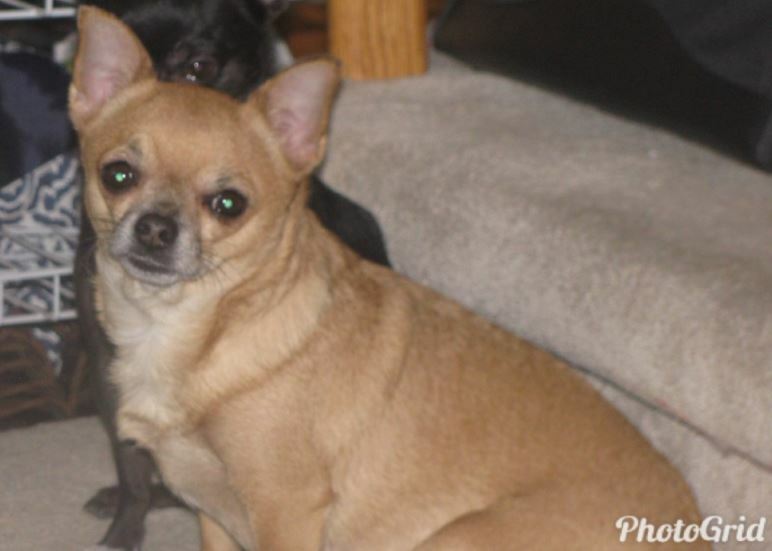 Adopt this delightful little 9 pound female Applehead Chihuahua in Calgary Alberta today.